SOLUKHUMBU, Feb 27: A Japanese citizen visiting Nepal has died in Labuche due to altitude sickness. 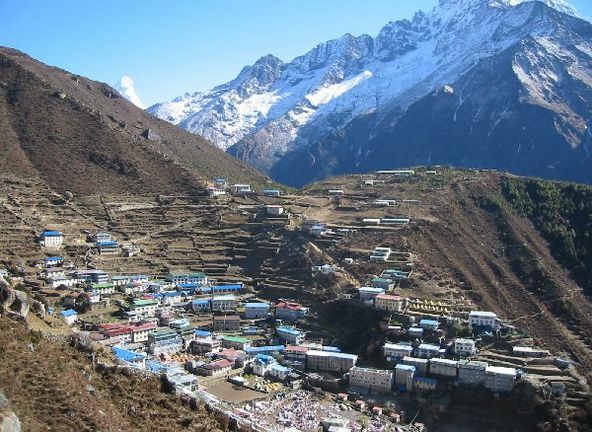 According to the district police office, Koji Kwajunchi, 40, died due to the altitude sickness on Sunday evening around 7 pm in Labuche of Khumbu-Pasang Lhamu Rural Municipality of the district. However, the incident was reported to police office at Namche only on Monday morning. He was staying in a hotel and was in the district to visit the Khumbu Region.